Recently came across this brand that sells a variety of healthy items. They have everything from raw seeds and super grains to breakfast cereals and other healthy snacks. 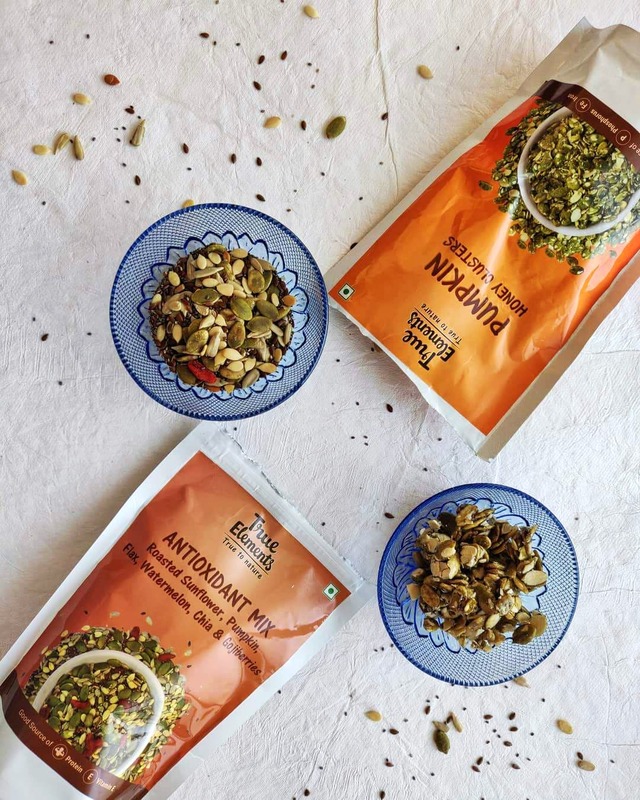 These super grains have got me hooked, they work as the perfect evening snack, and I usually add them to my granola bowls. They are my new favourite go-to healthy snacks.